Digitalization is rapidly changing our lives, our work and our ways of communication. The world is turning faster and faster – or at least it feels like it due to all the new technologies. To keep pace and to keep our members up to date at all times, we serve several communication channels. Choose your preferred method and stay up to date on ECLA’s work and our efforts for your professional privilege. ECLA offers regular updates on legal challenges and developments for company lawyers through its publications, digital and new media streams, conferences and events in order to enhance the flow of information and provide innovative platforms for best practice sharing and networking, as well as for cooperating with external law firms and service providers. If you want to learn more about the history, goals and activities of the European Company Lawyers Association, please visit our new website. 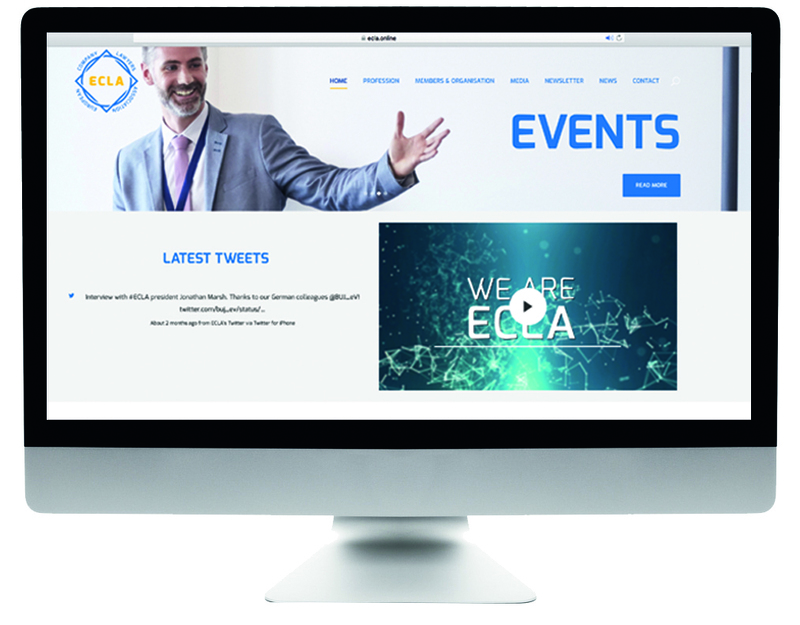 Here you can find extensive information on ECLA, our Board and member associations. We also provide information on recent news, press releases and upcoming events. If you want to get the news delivered to you directly on a more frequent basis, follow our social media channels. 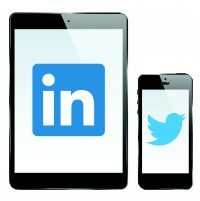 We are active on LinkedIn: See our profile under “ECLA – European Company Lawyers Association” for regular updates on our work and European legal issues, or join the ECLA LinkedIn Group “ECLA – European Company Lawyers Briefing” for discussions. You can also like us on Facebook and receive our updates on your timeline. If you prefer your news brief and concise, we recommend you follow us on Twitter at “ECLAcontact”. We also cater to our friends who enjoy motion pictures and upload interview films every now and then. Watch our channel on YouTube. The newest information stream in our communications pool is the monthly ECLA Newsletter. At mid-month, we will deliver to you the latest news on current European legal issues, challenges and developments as well as information on ECLA’s activities and upcoming events – and we also always offer a closer look at the member associations. Everything of interest to and important for our members will be provided in one monthly email. This newsletter is not restricted to ECLA members. If some of your colleagues or partners are interested in receiving the newsletter, they can subscribe online.